You can update your credit card information and address associated with your Walmart account. All you’ll need is your new credit card details and your Walmart account credentials. 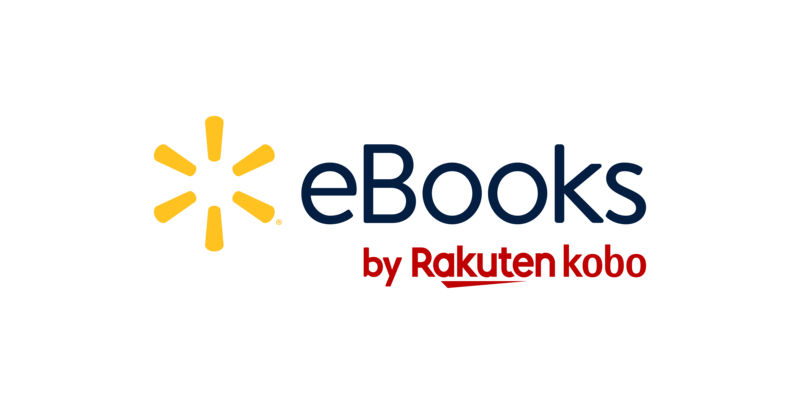 Enter your Walmart eBooks account credentials and click Continue. Click on Payment Information at the top of the screen to edit your billing information.